The Vermont Cheese Council will hold a two day Hazard Analysis Critical Control Point (HACCP) training for cheesemakers and cheesemaking operations. certified to develop a HACCP plan for their farm or for another farm. Spaces in the course are limited to 20 people. Thanks to generous support from NE SARE, we are able to offer this training at a greatly reduced rate. Please sign up ASAP to assure your place. WHY TAKE A HACCP COURSE NOW? 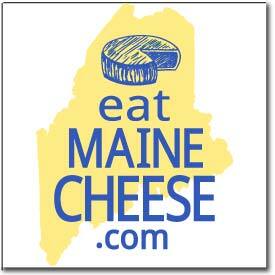 made by Vermont cheese makers. food safely risk management planning and documentation is a coming reality. a valuable certification for marketing to distributors, restaurants, retailers and consumers. sampling and monitoring their cheese production on small farms. Joining VCC as program sponsors are the Northeast Sustainable Agriculture Research and Education program and the Cooperative Development Institute. Sign up now to take advantage of this important opportunity! Posted in Learning and tagged HACCP, Sanitation.